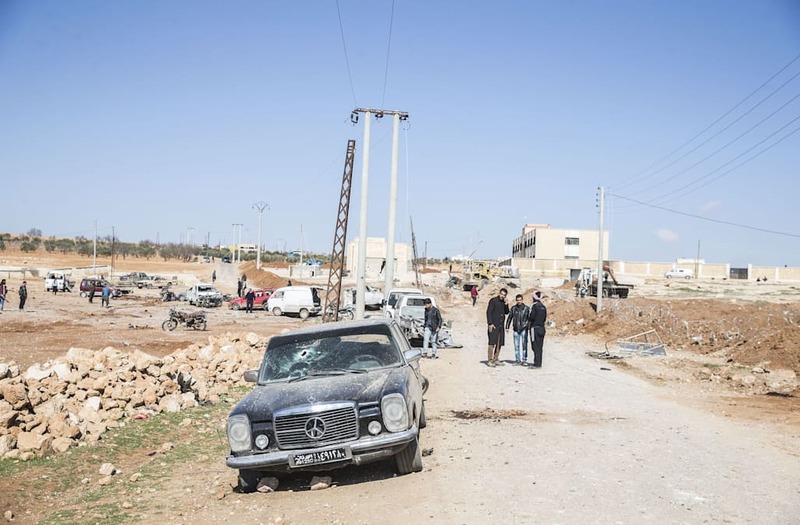 BEIRUT/ISTANBUL, Feb 24 (Reuters) - An Islamic State car bomb killed more than 40 people on Friday in a Syrian village held by rebels, a war monitor said, a day after the jihadist group was driven from its last stronghold in the area. The Turkey-backed rebels drove Islamic State from the town of al-Bab on Thursday, following weeks of street battles near where Ankara wants to establish a safe zone for civilians. The blast in the village of Sousian hit a security checkpoint controlled by rebels fighting under the Free Syrian Army (FSA) banner. 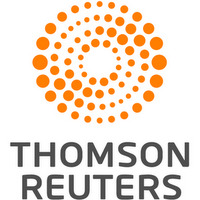 The Syrian Observatory for Human Rights, a monitor of the war based in Britain, said 42 people were killed, and two rebels contacted by Reuters put the death toll at least 40. One of the two, a fighter with the Sultan Murad Brigade near al-Bab, said: "It was done on a checkpoint but there were a lot of families there gathered and waiting to get back to al-Bab. Therefore we have many civilian casualties." Sousian is behind rebel lines about 8 km (5 miles) northwest of al-Bab, around which Ankara has long supported the formation of a security zone it says would help to stem a wave of migration via Turkey into Europe. Islamic State said in a social media posting that it was behind the attack, having acknowledged on Thursday it had lost control of al-Bab. Syria's main conflict pits President Bashar al-Assad, backed by Russia, Iran and Shi'ite militias, against rebels that include groups supported by Turkey, the United States and Gulf monarchies. However, both those sides, as well as a group of militias led by Kurdish forces and supported by the U.S., are also fighting Islamic State, which holds large parts of northern and eastern Syria. As mines laid in and around al-Bab claimed lives for a second day, the Sultan Murad Brigade fighter said many IS cells were still operating there. "It is very dangerous. Our search and clear operation is still under way," he said. Two Turkish soldiers were killed on Friday while clearing mines in the town of Tadef south of al-Bab, Turkey's military said in a statement. On Thursday, several Turkey-backed rebels were killed by a mine in al-Bab, the Observatory said. Turkey directly intervened in Syria in August in support of rebel factions under the FSA banner to drive Islamic State from its border. It also wants to stop Kurdish groups gaining control of the region. After taking al-Bab on Thursday, Turkish forces shelled Islamic State in Tadef, the Observatory reported. The area immediately to the south of Tadef is held by the Syrian army and its allies, which have in recent weeks pushed into Islamic State territory in that area from Aleppo and advanced towards the Euphrates river. Who is Trump's new national security adviser Lt. Gen. H.R. McMaster?